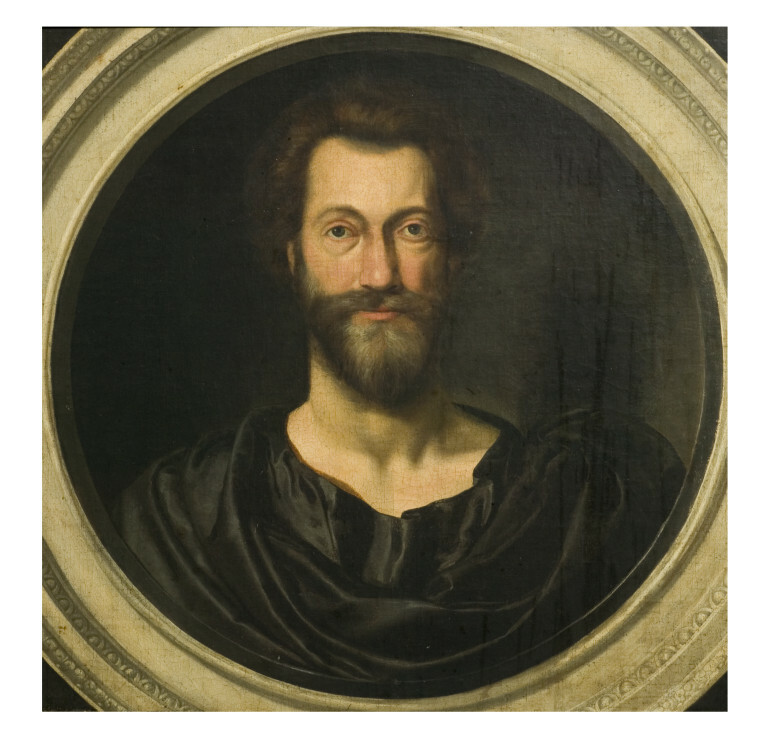 Oil Painting, John Donne (1573-1631), at the age of 49. Anon. British School, 1622. Image courtesy of the Victoria and Albert Museum.